The age of virtualization is upon us. A majority of IT professionals believe all network services will be virtualized in the coming years and agree finding a workable network virtualization solution is either important or business critical. 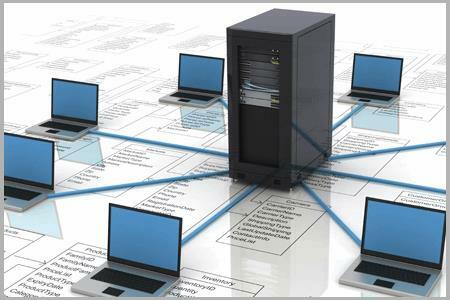 However, virtualization (private or public cloud) is not a panacea for every problem associated with running networking and security functions. Layer 4-7 services such as ADCs, next-gen firewalls, SSL VPNs, and DDoS protection are compute-intensive — when running in cloud environments they are prone to degraded performance under heavy workloads. The issue lies with the very nature of virtualization built on general-purpose servers with shared resources and hypervisor-imposed overhead. The result is resource contention and inconsistent best-effort performance. Virtualized environments just weren’t designed to support networking and security applications; conversely, these functions were not originally designed to run in virtualized environments.